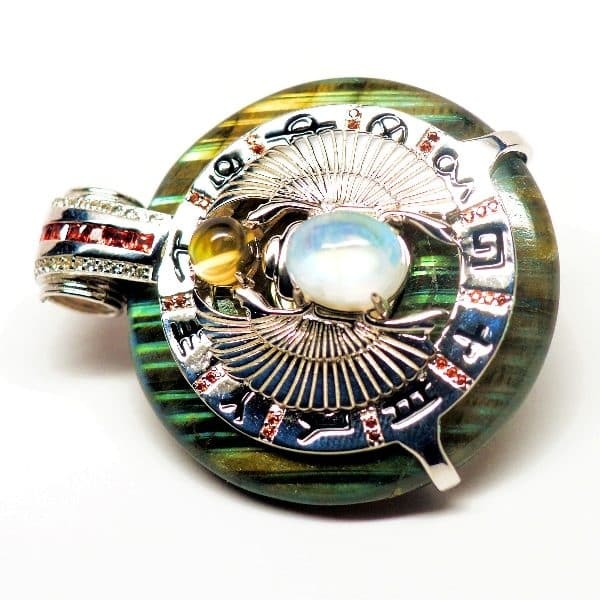 This one-of-a-kind rainbow labradorite torus exudes remarkable reflective properties with heavy flashes of blues melded amid moderate green blazes surrounded by gold glimmers throughout. 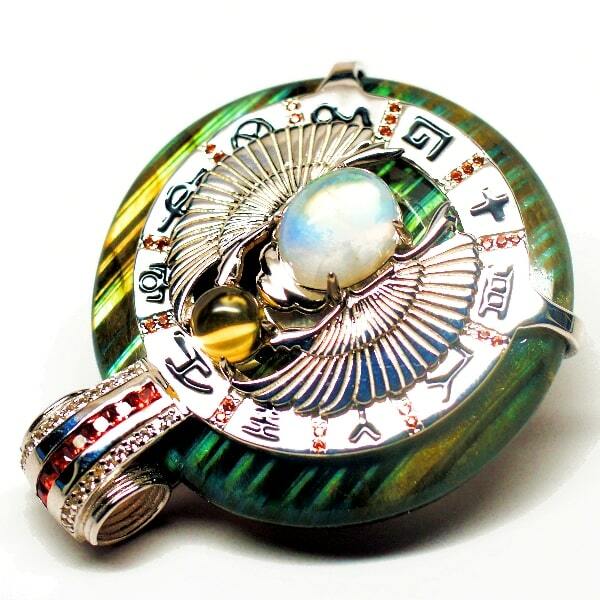 An incredible melding of five popular stones—rainbow labradorite, moonstone, citrine, white topaz and garnets—this radiant beauty was custom to designed to accelerate cleansing, recharging, restoration, and elevation of the users mind, body and spirit. 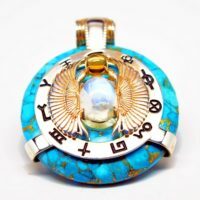 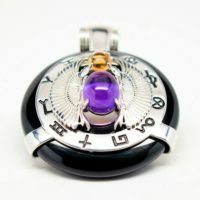 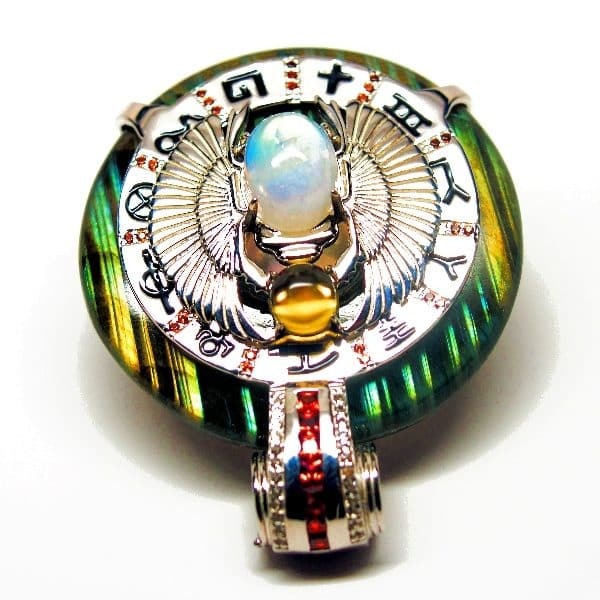 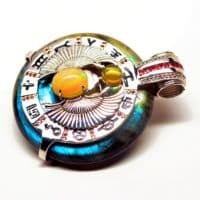 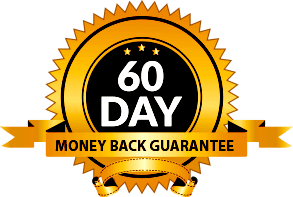 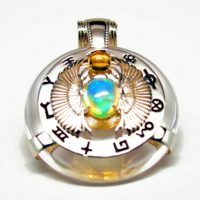 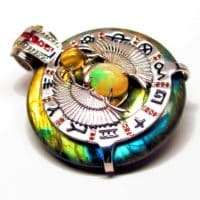 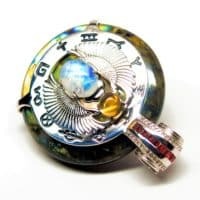 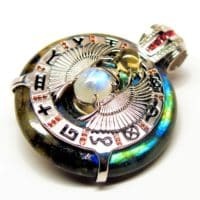 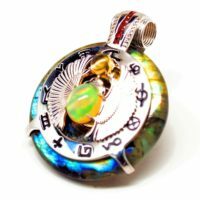 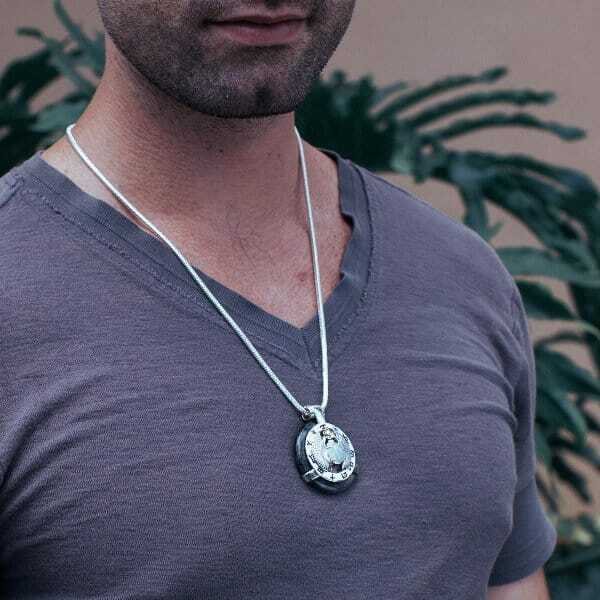 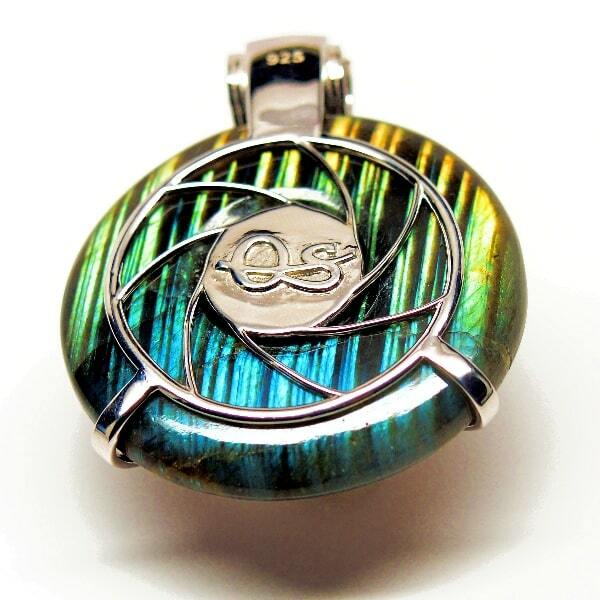 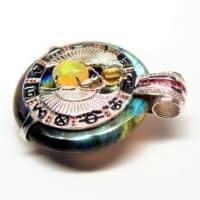 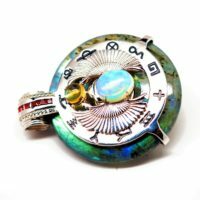 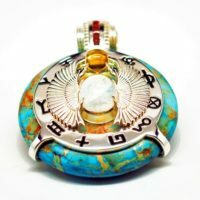 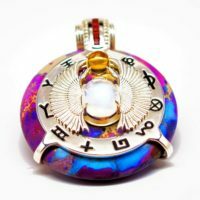 Be the first to review “Rainbow Labradorite w/Moonstone Body & Garnet – Scarab Egyptian (A009)” Click here to cancel reply.